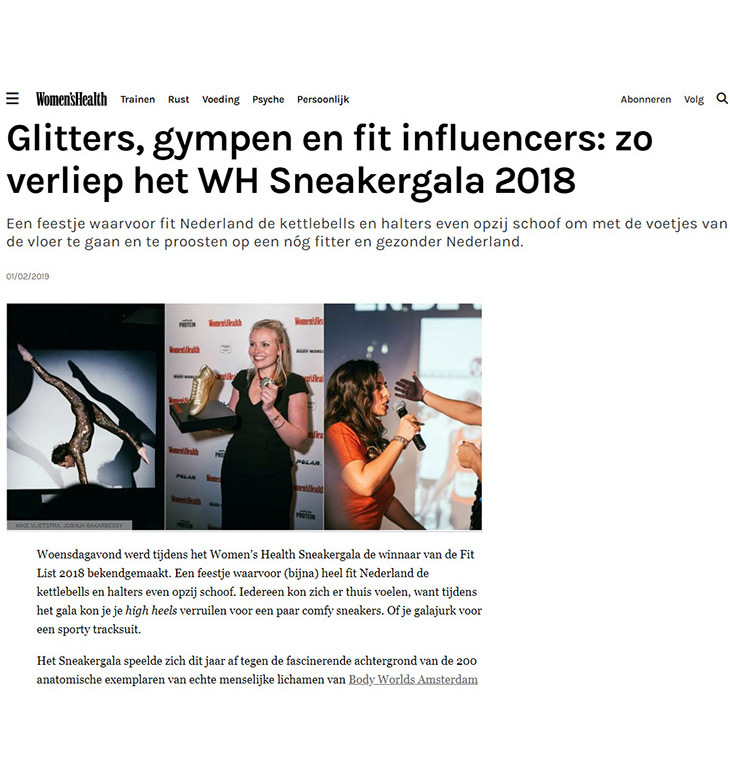 Women's Health Sneakergala 2018 is held in BODY WORLDS Amsterdam. The winner of the Fit List 2018 is announced. A review of the Sneakergala 2018 held in BODY WORLDS Amsterdam. 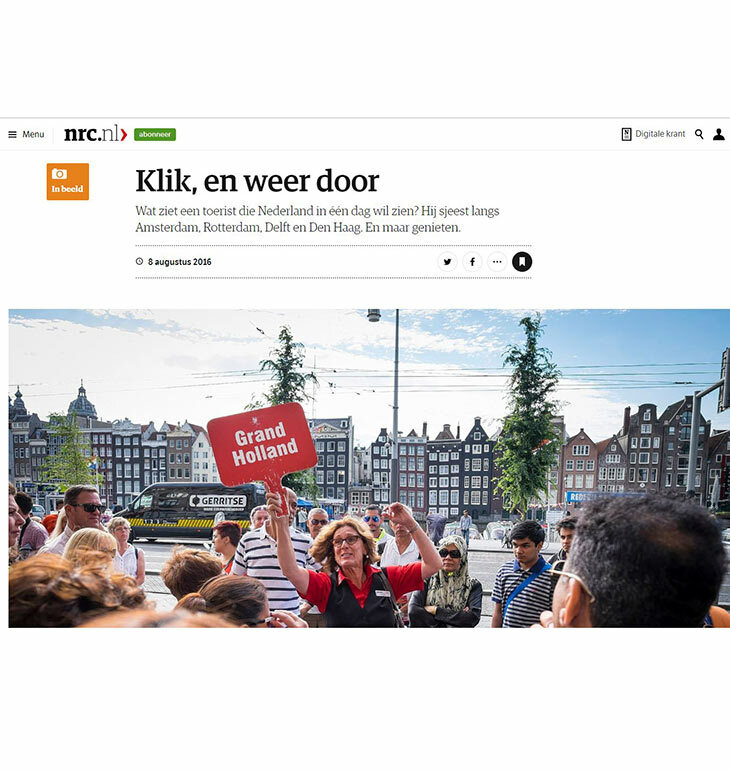 Dutch newspaper Het Parool gives its opinion. 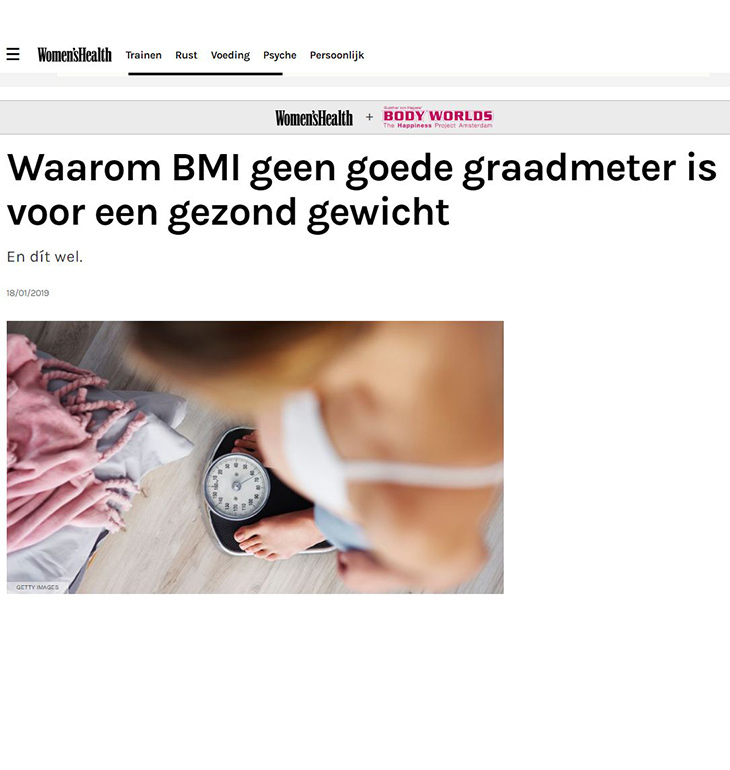 Women's Health explains the concept of the new InBody machines at BODY WORLDS Amsterdam. 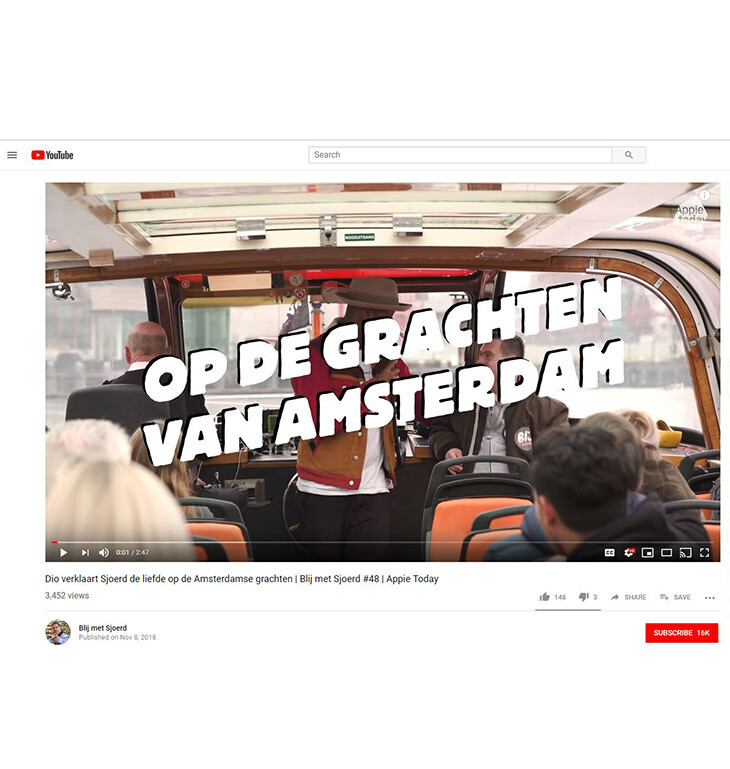 The Albert Heijn vlog Blij met Sjoerd recorded an episode on one of the Lovers boats. Tours & Tickets introduces E-buur to the Red Light District. Sergio Segers explains the concept to local news outlet AT5. Shownieuws visits LOVERS Canal Cruises to check out the special cruise on Mother's Day. 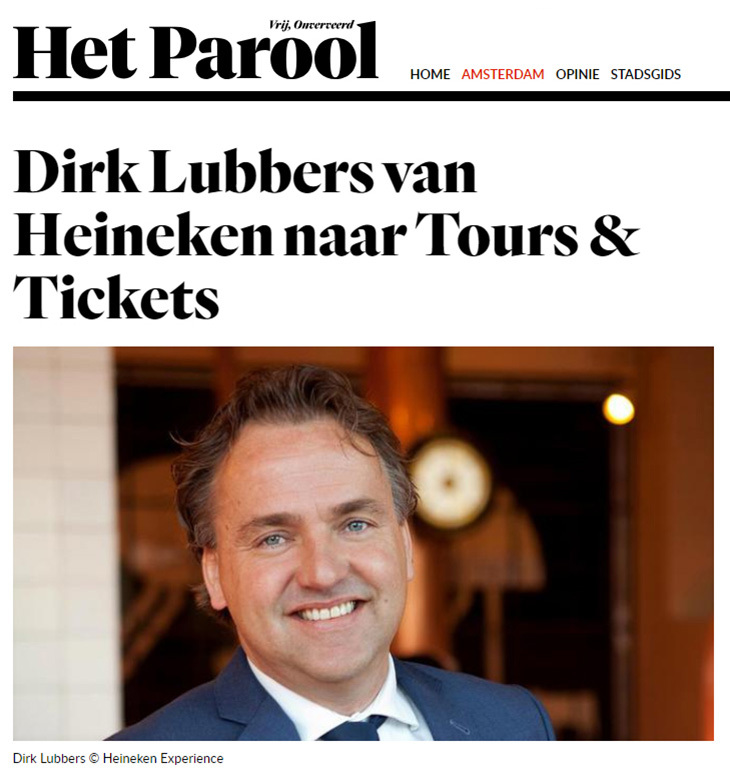 Former CEO of the Heineken Experience Dirk Lubbers is announced as the new CEO of Tours & Tickets. Zapp Weekjournaal joins Tours & Tickets on the Countryside & Windmills Tour. Tours & Tickets is expanding abroad. 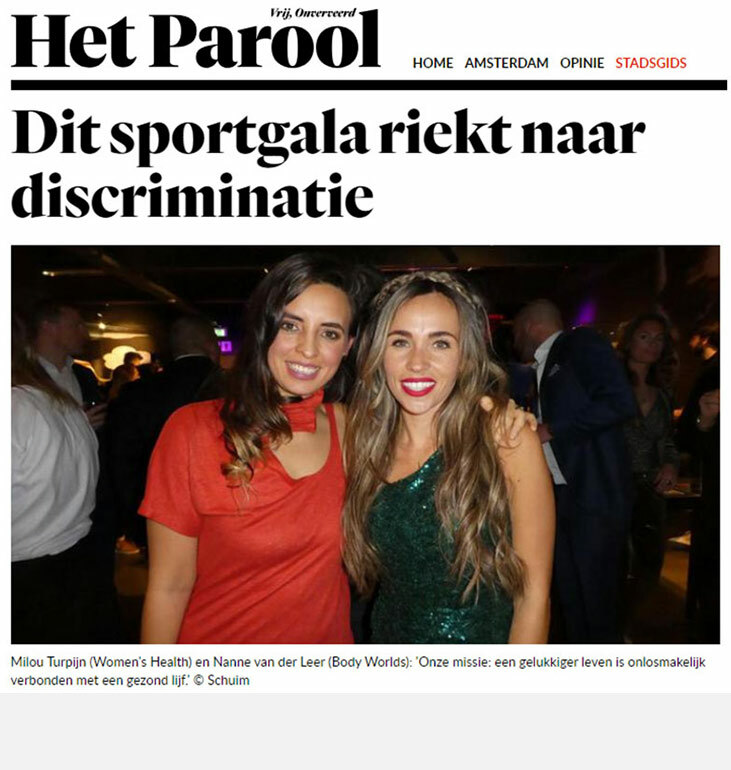 Owner Erik de Visser confirms the news to Het Parool. 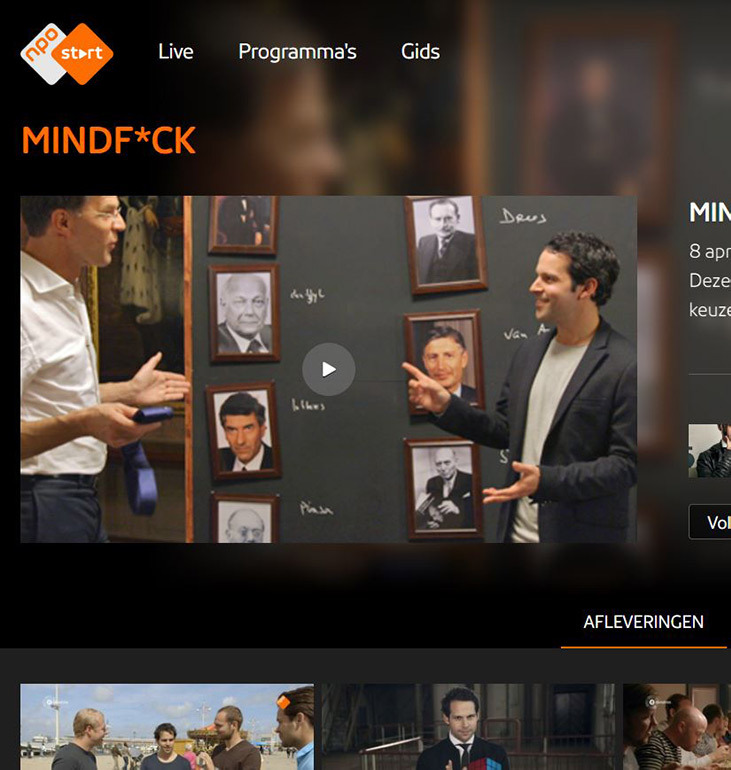 The NPO tv show MINDF*CK visits BODY WORLDS Amsterdam to perform some tricks. 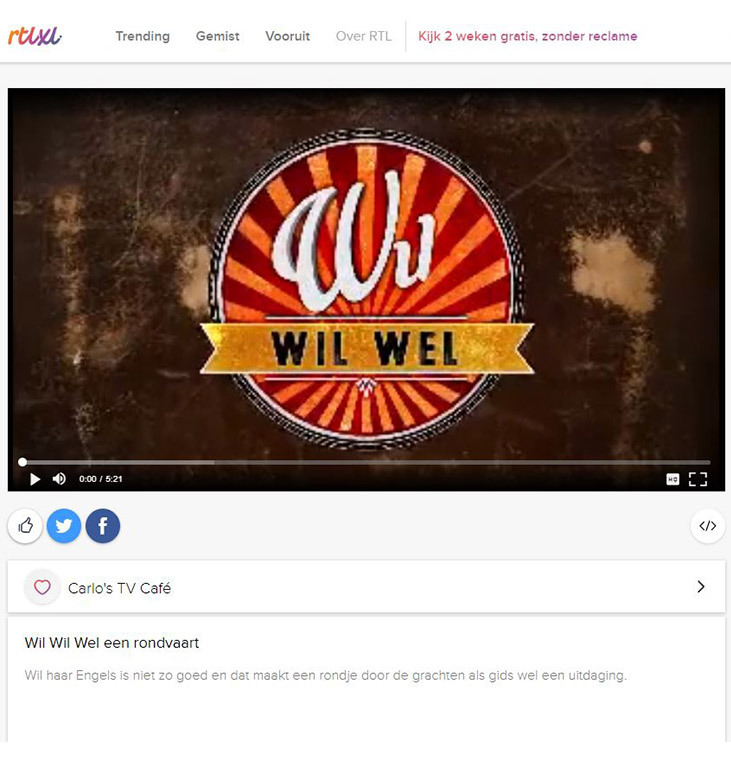 The TV show Wil Wil Wel visits LOVERS Canal Cruises and the host tries to be a guide on the boat. 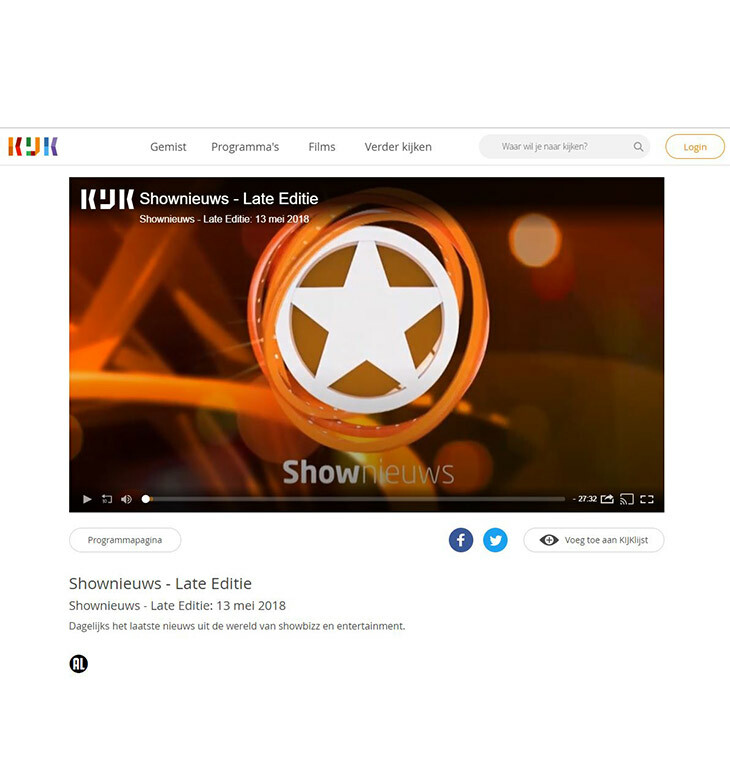 TV show Baby te Huur surprises their contestants with a cruise on a LOVERS boat. 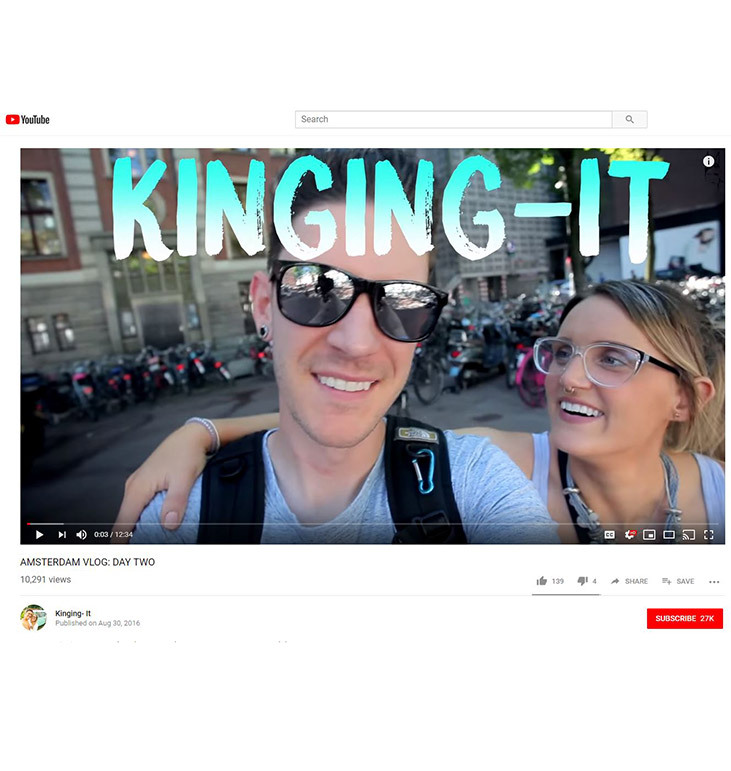 De vlog Kingin It visits BODY WORLDS Amsterdam and show their visit and their opinion in their vlog. 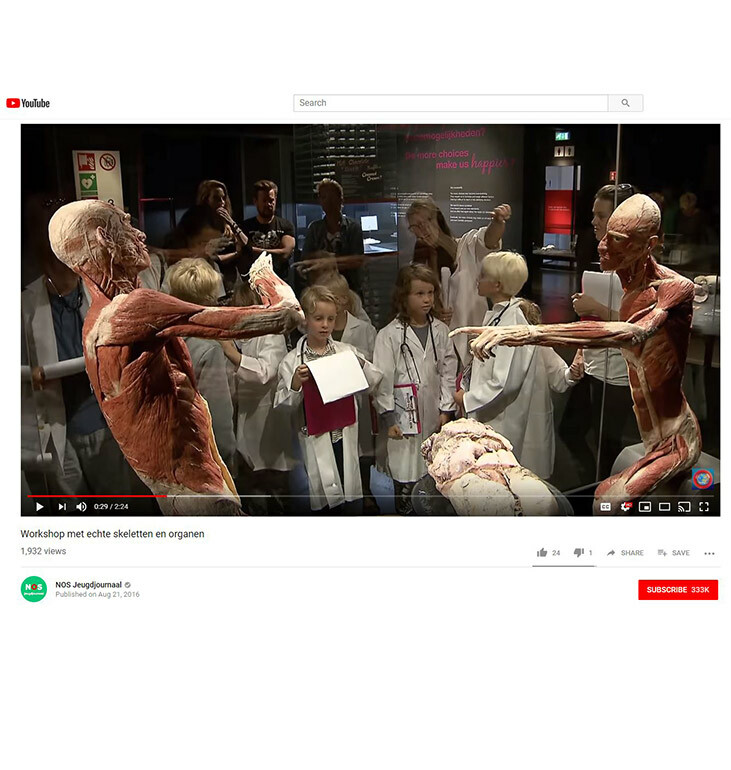 A youth news program made an item about the special children's workshops in BODY WORLDS Amsterdam. 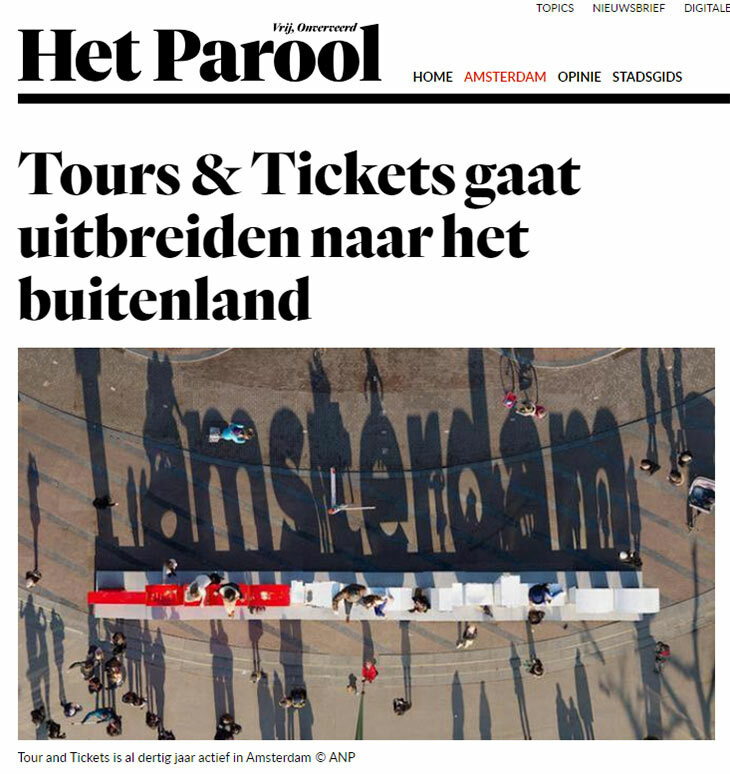 Newspaper NRC takes photos during the Grand Holland Tour from Tours & Tickets. 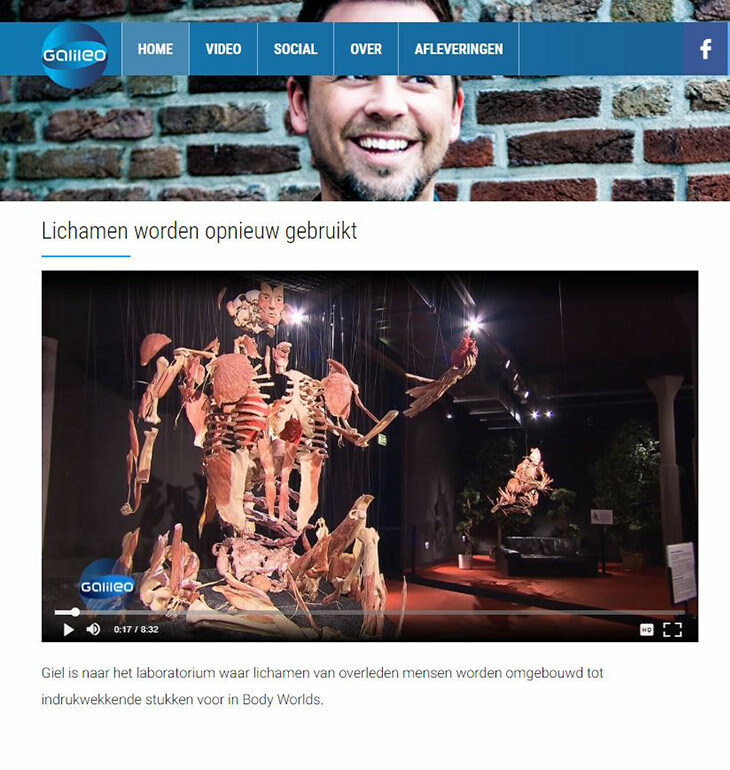 The Dutch TV show Galileo dives into the world of BODY WORLDS and shows how plastinates are made.